​The Nightingale Initiative for Global Health — often called ‘NIGH’ — is a grassroots-to-global catalytic movement ﻿created — in Florence Nightingale's name — to keep her flame and bright spirit beaming throughout the 21st century and beyond. Crafted, in 1996—for the United Nations Habitat II Summit in Istanbul, Turkey—where Nightingale's famous work began—this Prayer remains keenly relevant to our time and for our challenges. This Prayer is excellent for your plans to celebrate the 2020 Bicentenary of Nightingale's birth. If you use it, please let us know & attribute this source. • understand that the actions we take to support our own health are relevant to the health of all nations. En Francais and soon in all official UN languages. Our original website — www.NIGHtingaleDeclaration.net — is remembered here. ​We are pleased and privileged to celebrate a major milestone of recognition in the history of NIGH! After more than a decade of focused work to advocate for achieving UN Global Goals, we have been granted ‘Special Consultative Status’ with the United Nations Economic & Social Council (UN ECOSOC)— to gather grassroots knowledge to share at global levels. Join our email list and share your story and ideas with us! Here's how to easily contact us online or reach us by email. 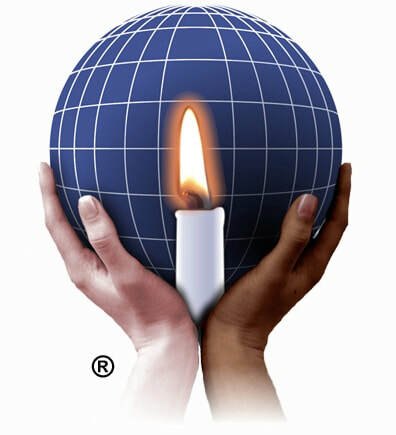 Homepage candle graphic in public domain, accessed from Pexels.com. Candlelighting of 'Nurses Through The Ages' from NIGH's archives. 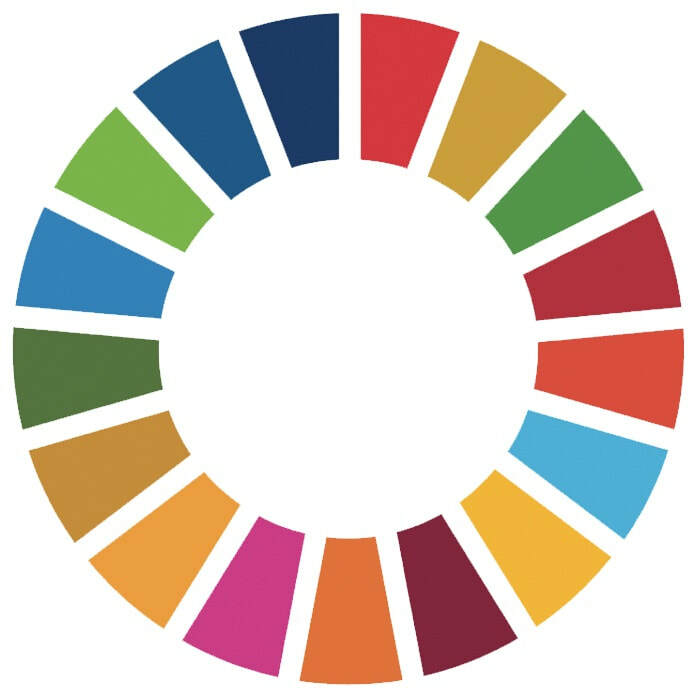 NIGH Logo in NIGH's archives and United Nations SDGs Color Wheel used with official UN Guidelines. 'Today's Nurses Candlelighting' from NIGH's archives. 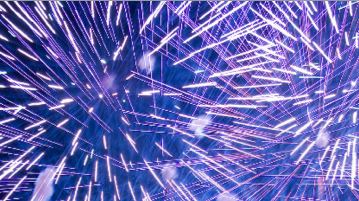 ‘Milestone’ fireworks from Wikimedia, used with the GNU Free Documentation License. 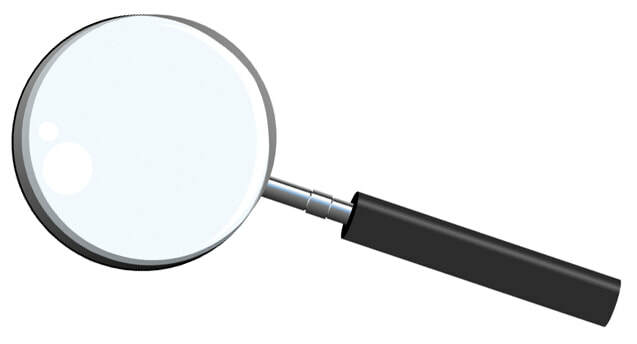 Search box magnifying glass @ PublicDomainFiles.com.